At Last: Personal DNA Paternity Testing! Our lab has worked tirelessly to ensure that we produce the fastest, the most accurate, and reliable results possible. 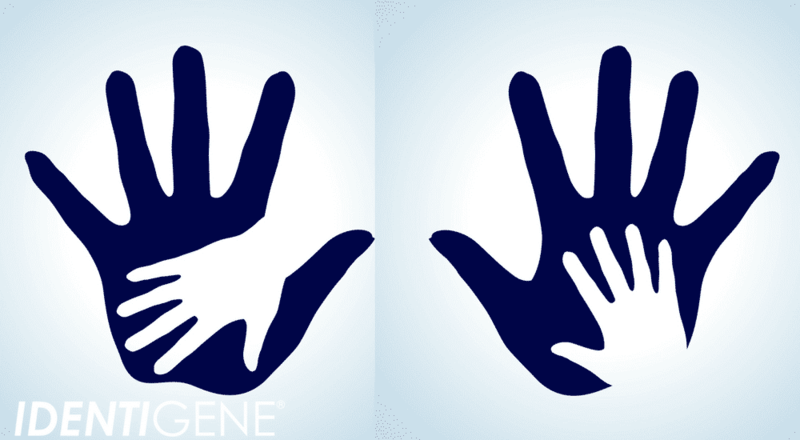 In March of 2008 we released the IDENTIGENE DNA Paternity Test Kit sold at retailers nationwide. 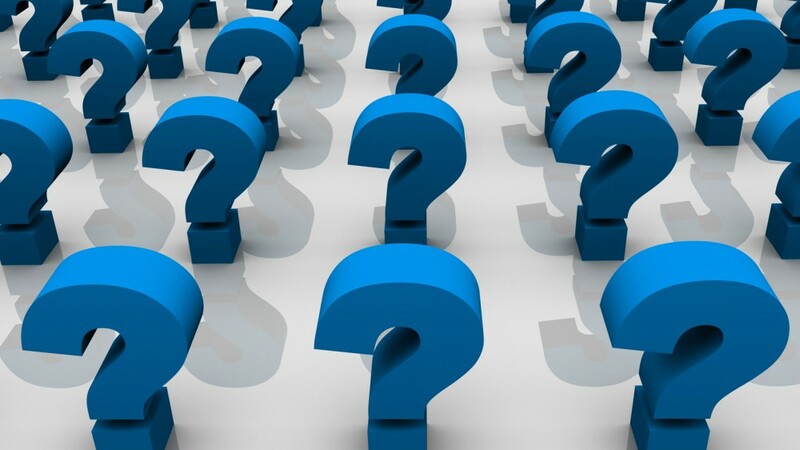 This was a move to make the possibility of getting an answer even more accessible than before. The process is extremely simple, and we include detailed instructions to help you along. When you have collected your DNA Samples it will only take 2 business days to complete your testing, once the samples have reached the lab. 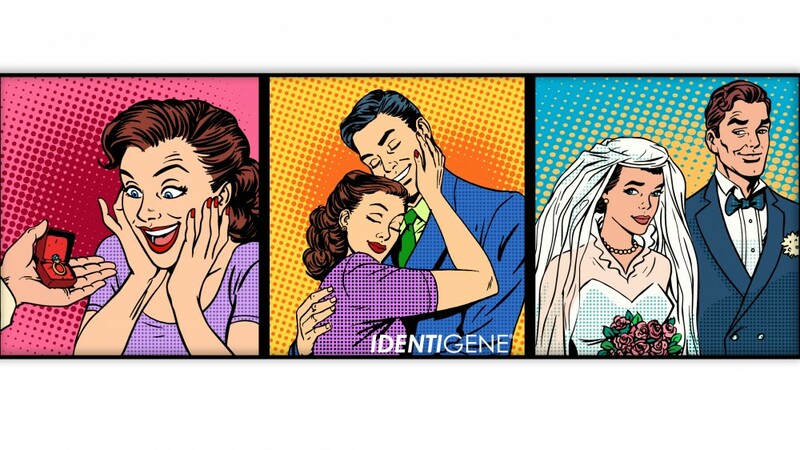 Whether you buy your DNA paternity test online, over the phone or at your local pharmacy, you’ll be you entrusted this important decision to IDENTIGENE. Visit us online at http://dnatesting.com/. 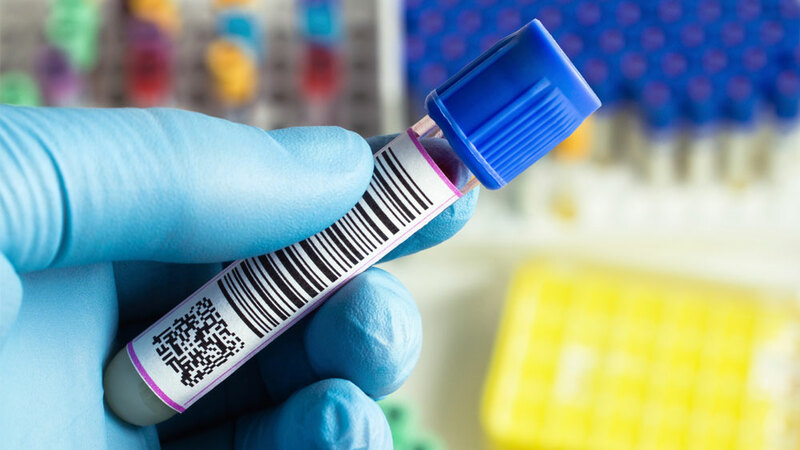 DNA Testing and, more specifically, paternity testing is a purchase that raises a lot of questions and even more concerns. Whether it is for you or for a friend, you need someone you can trust to talk through all the questions you have about DNA Testing. Any one of our amazing client support representatives can be just that. They have received extensive product training and are there just to help you. 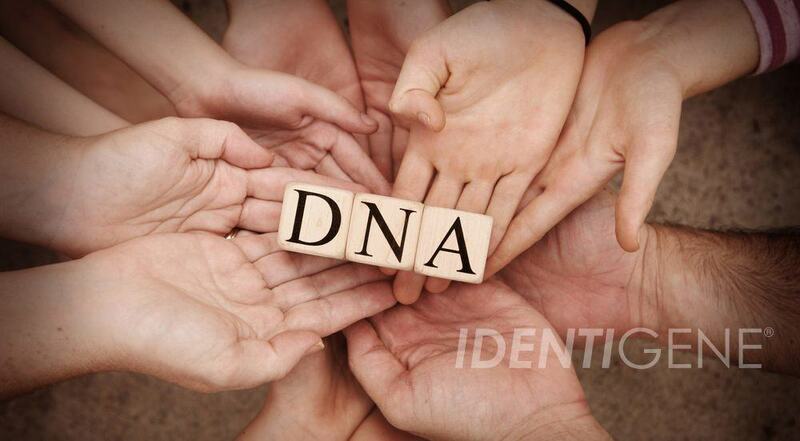 They can listen to your story and help you select the best DNA test for you. You can reach them by calling 1-888-404-4363.